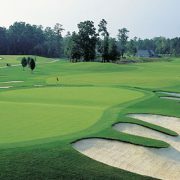 The Glens Golf Group collection of golf courses, accommodations, and access to the best of the area's stay-and-play packages has been serving Myrtle Beach area golfers for decades. 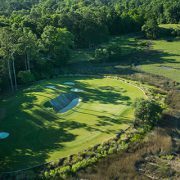 If you’re looking for a spacious go-to golf villa rental for your beach golf vacations with a more permanent home away from home atmosphere, the Glens offers the best of both worlds in a golf course resort. Your home to comfort, convenience and truly great golf – all in one location. 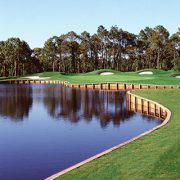 Book your perfect golf vacation!